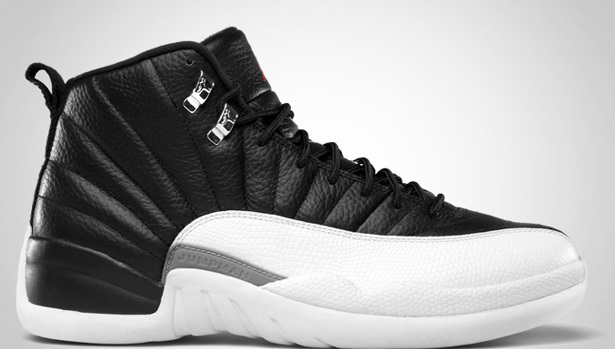 Take an official look at the upcoming return of this original Air Jordan XII due out next month. 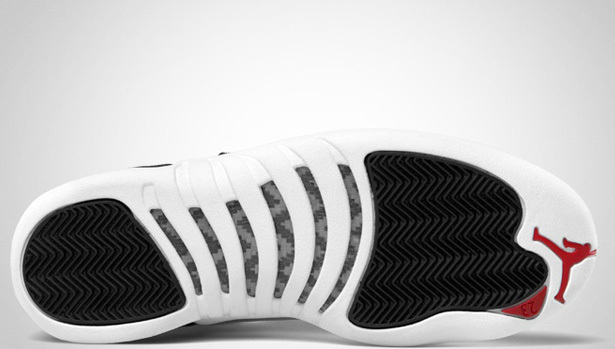 Next month marks the return of the Air Jordan XII. First up, the original "Playoff" colorway. Set to release near the end of the month on April 21st, they will be a general release available at select Jordan Brand accounts such as Eastbay. They will retail for $160 in men's sizes and will be available in full-family sizing all the way down to crib soft bottoms. This will also be the first Air Jordan Retro to come in the new designed Jordan Brand box. 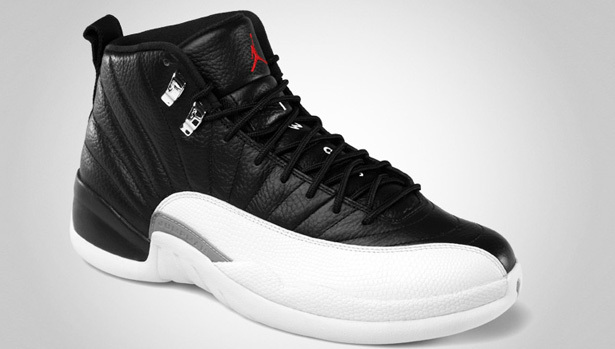 So, take an official look at the 2012 version of the "Playoff" Air Jordan 12 Retro to hold you over a few weeks until they release.